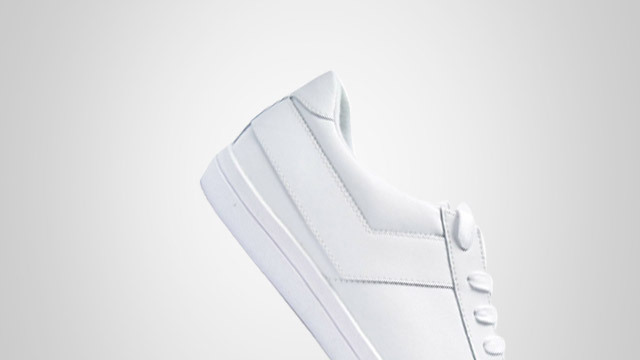 Summer is just around the corner, which means that white sneakers are "in" once again. The season of sun and sand is the best time to wear white kicks (read: less mud and rain). Also, the bright hue complements summer's fighting colors (yellow, blue, and green). That said, we'd like to introduce you to a new Pony pair that should increase your style points this season: an all-white version of the Topstar '77. Made for the brand's Spring/Summer 2016 collection, this low-cut edition of the popular sneaker features soft leather and classic chevron fabric for added comfort and that sleek, minimalist look. Want to score a pair? It's going to be available this April for P3,495 so you still have time to save up. You can visit Pony's Facebook page for more information on the new Topstar '77!